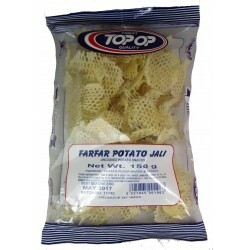 Papad There are 11 products. 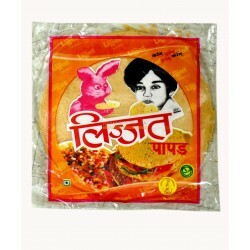 VB Pappadom with Black Pepper Papad. 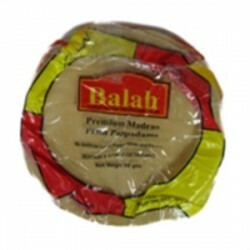 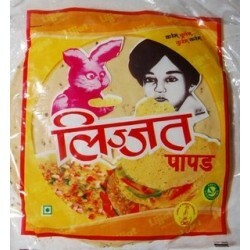 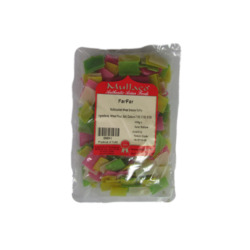 VB Pappadam Double Mari Flavour Punjabi Papads. 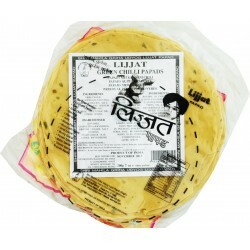 VB Pappadum with Green Chillies Papad.